Packed full of great articles, blogs and reviews. Thank you for signing up to our Knowledge Tree email. 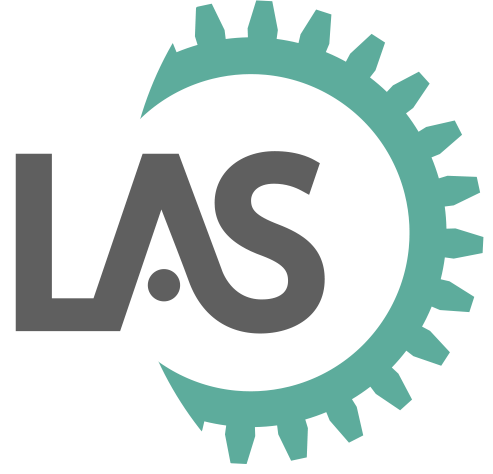 Here at LAS we love to share our knowledge and interact with like minded people. Every 6 weeks our team will create an exciting and thought provoking email packed with great articles, blogs, interesting facts, review videos and news. By completing this form, you consent to LAS holding your email address securely in the Mailchimp application for the purpose of sending you the newsletter only. We respect and value your personal data and will not share it with third parties or use it for anything other than the purpose you have agreed to. You can opt out at any time by using the 'unsubscribe' option at the bottom of the newsletter or in the welcome email that you will receive.